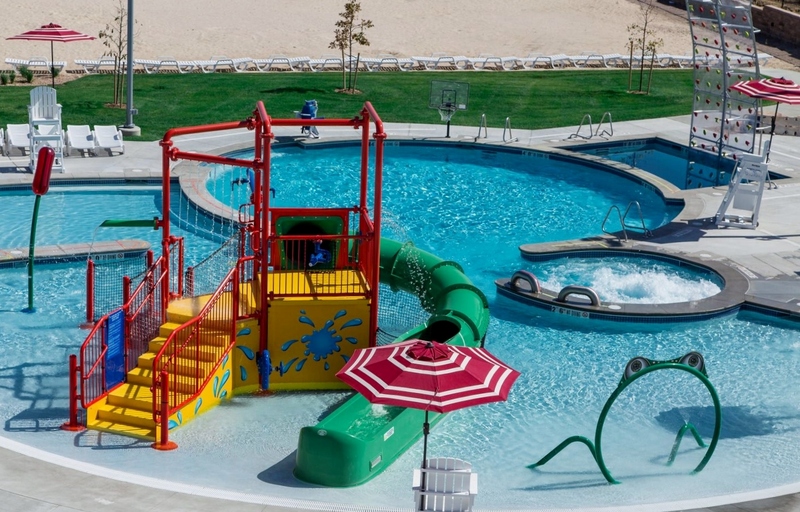 The Grange Pools: Saturday, May 25 through Monday, September 2; 10:00 am - 8:00 pm, seven days a week. Taft House Pool: Saturday, May 25 through Sunday, August 4; 10:00 am - 8:00 pm, seven days a week. August 5-September 2 hours will be Monday through Friday 3:30 pm-7:00 pm, and Saturday and Sunday 10:00 am-8:00 pm.